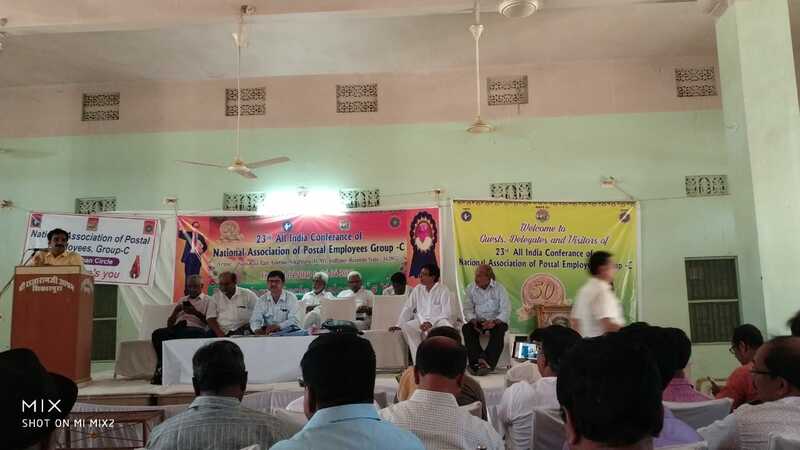 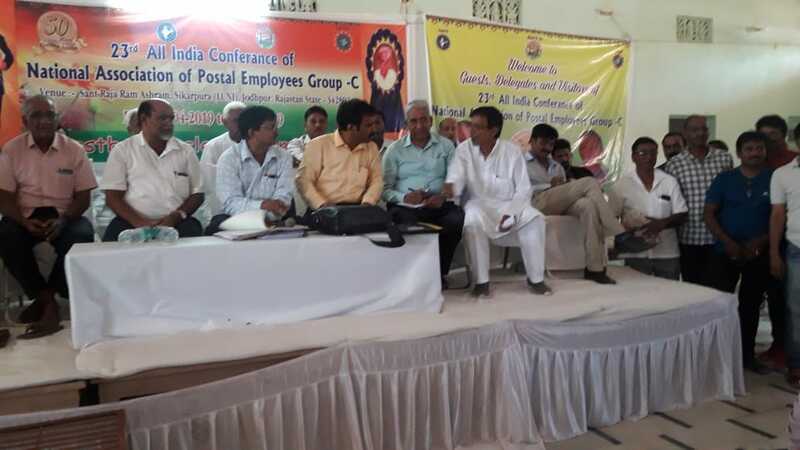 23 rd All India Conference of National Association of Postal Employees Group'C held at Luni jodhpur from 22/04/2019 to 24/04/2019 Shri Manik Chandra dey preside the conference S/Shri T.N.Rahate Secretary General FNPO , D.Kishan Rao former Secretary General, Ex G.S NAPE-C and NJCM member , Former president S.Rajatdos & P.S.Babu Ex G.S NAPE-C addressed the conference. 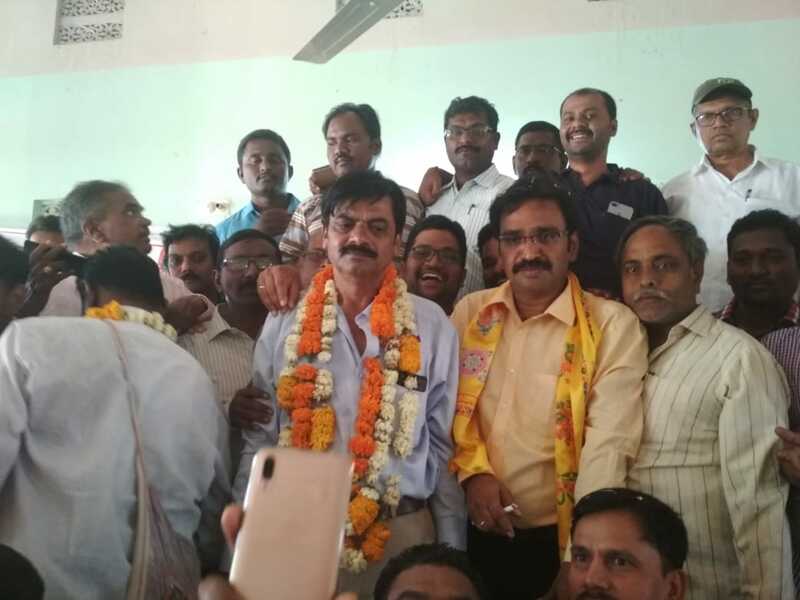 S/Shri B.Sivakumar and Sivajivasireddy were elected as president and General Secretary respectively. 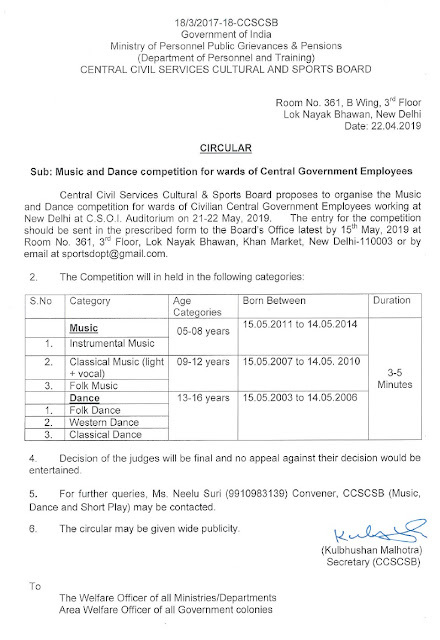 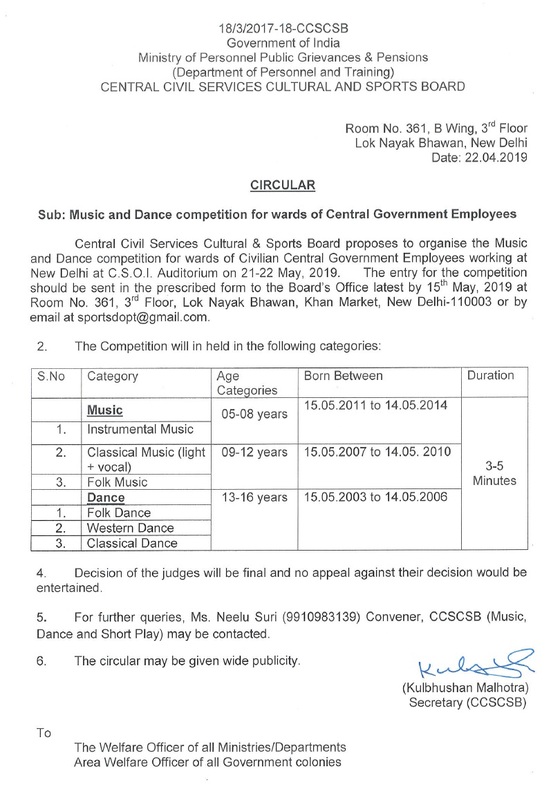 NOTIFICATION FOR CONDUCTING LDCE FOR PROMOTION TO THE CADRE OF INSPECTOR POSTS FOR THE PERIOD 01.04.2016 TO 31.12.2018.